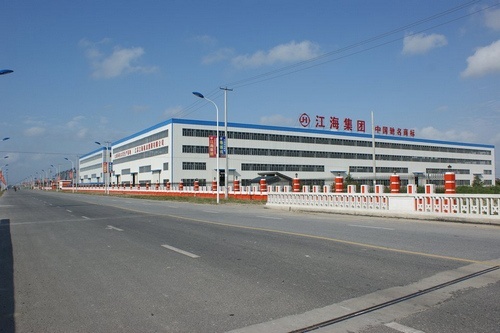 Jiangsu jianghai group was founded in the early 1970s,is the national machinery industry specializing in the production of shearing bending,rolling machine key enterprises,environmental protection machinery production base,is set research and development production,sales in a professional way surface cleaning manufactures.Products sell well in the nearly more than 30 provinces,municipalities autonomous regions,are export to nearly more than 50 countries and the world regions,the annual export value exceeds one hundred million yuan,is the leader in the same industry in Nantong.Jianghai Group covers an area of more than 270000 square meters registered capital of 200 million yuan,the paid-in capital of 158 million yuan,in recent years,our company was awarded“China well-known trademark”“High-tech enterprises in Jiangsu Province”,”Contracts and keep promise enterprise in Jiangsu Province”“Innovative enterprises in Jiangsu Province”,”private technology enterprise in Jiangsu Province”,title of honor,“Jianghai”brand series of products was rated“Brand-name products in Jiangsu Province”,”National machinery industry’s most influential brand”. 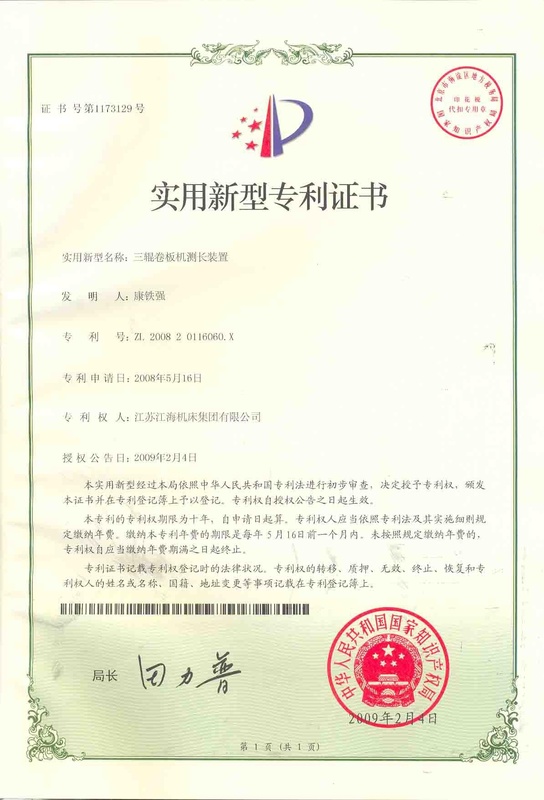 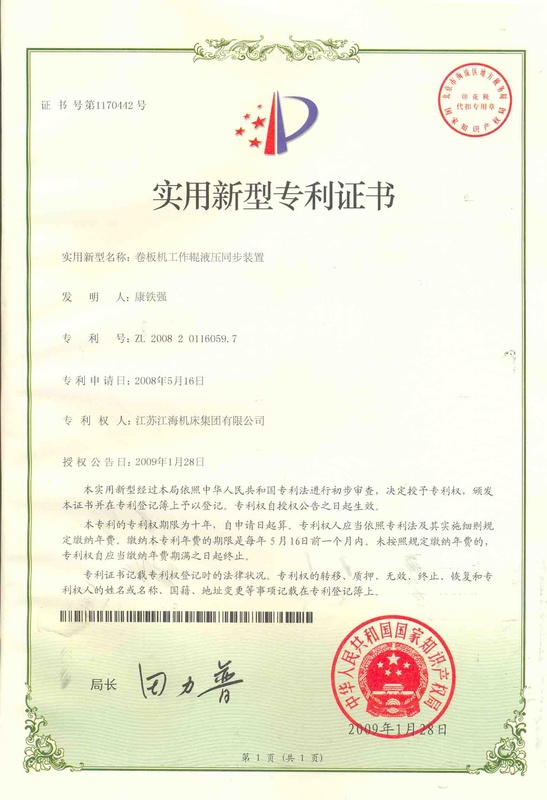 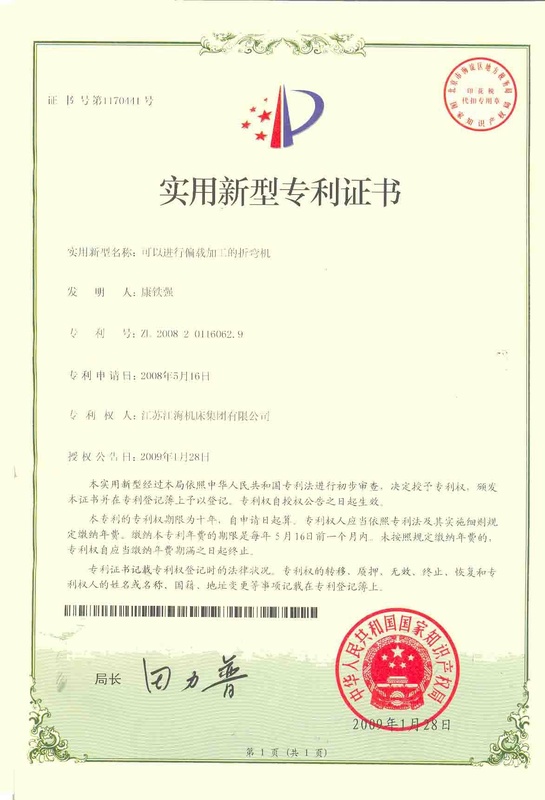 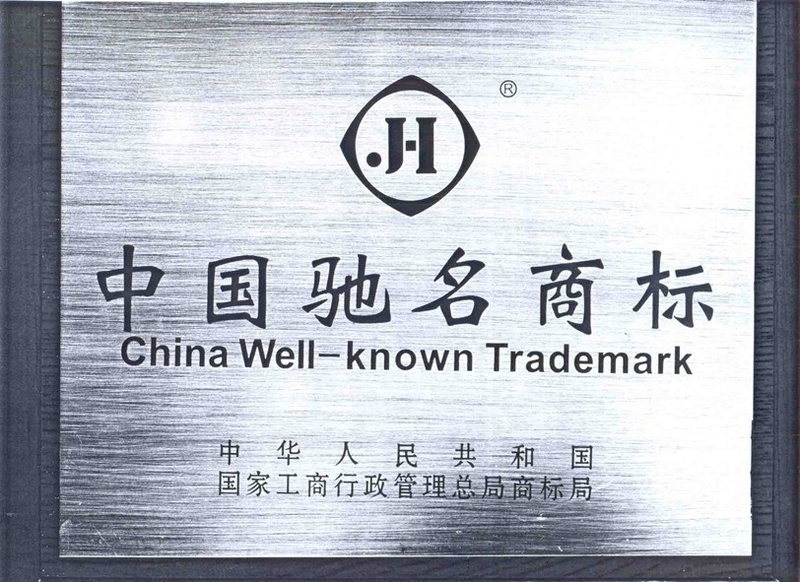 Jianghai group products has national export license and self-supported import and export right,and through ISO9000 quality system certification.Jianghai group give full play to the advantages of production with the Taiyuan university of science and technology cooperation,build the production base,plant area of 318mu,mainly for JH70-1 hand push type,JH70-2 hand push type,JH1360,JH1760,JH1860 type electrical sweeper,JH98B closed sweeper,JH-500 and JH-850 floor scrubber,golf car,Electric Patrol Car, Electric Classic Car and other environmental protection equipments. 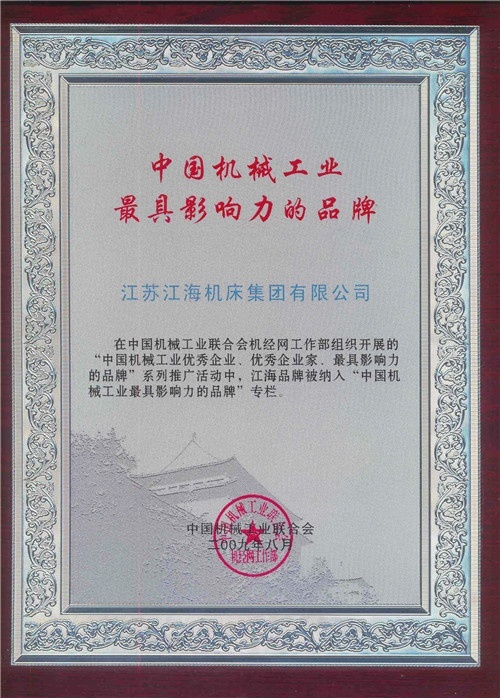 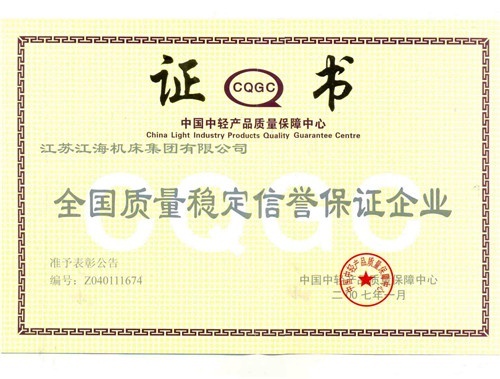 Highly Commended by Customers.Jianghai Group quality policy:advanced technology,scientific management,excellent products,considerate service”,meet customer requirement.Jianghai Group warmly welcome new and old guests households to patronize!Jianghai look forward to cooperate with you in a wonderful state of mind!Win-win cooperation with you!